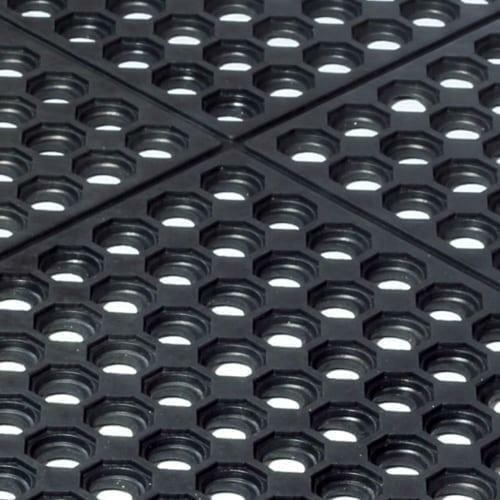 With a specialized honeycomb perforated surface design and 256 bounce back resilient feet per square foot on the underside, it is no wonder that anyone can immediately feel the benefits of standing on the Easy Step anti fatigue mat. 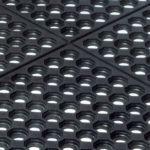 Its high anti-fatigue qualities provides a comforting, cushioned surface which will improve employee’s performance, lower workers compensation claims, and last for years to come. 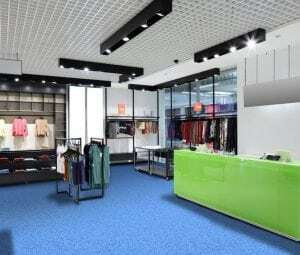 Its simple design and easy interlocking feature makes this anti-fatigue flooring a breeze to install time and time again. Easy Step anti-fatigue mats are composed of 100% vulcanized rubber. 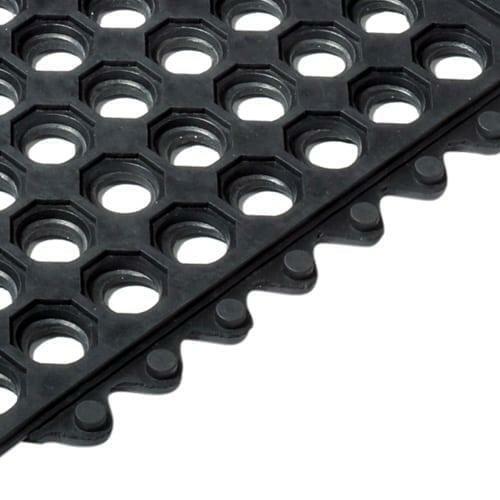 Easy Step anti-fatigue matting offers a unique interlocking design for immediate interlock to another mat, making runways and aisle-ways a snap. 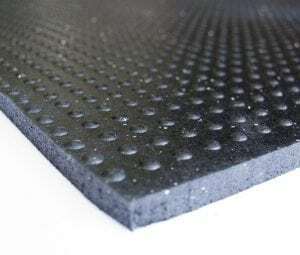 Easy Step rubber stall mats allow for easy install with no adhesives required. 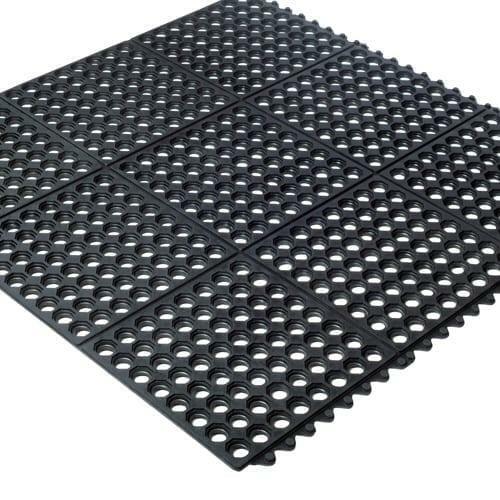 Easy Step floor matting allows water, other liquids, and fine particles to drain through for a safer surface for humans and animals. 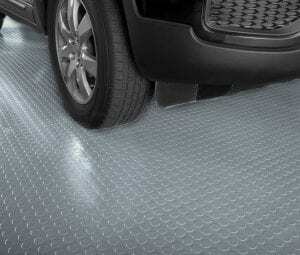 Easy Step anti-fatigue mat anti-skid surface creates greater traction reducing the risk of injury. 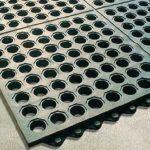 Easy Step anti-fatigue mats are durable enough to withstand the abuse of horse racks, swimming pools, manufacturing facilities, laundry rooms, and home work shops to name a few. 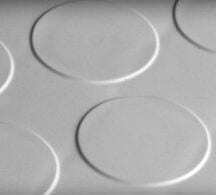 Very good rubber quality. 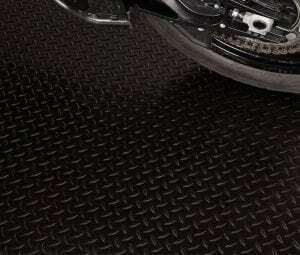 It is anti-fatigue and anti-slip too. 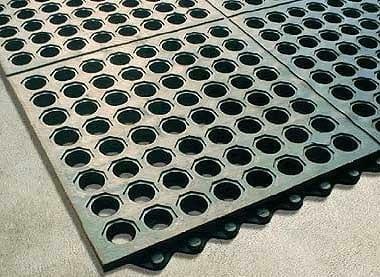 A good mat for outdoors as it stay smooth even at winter temperature. Customer service is also very good. I recommand this product to anyone. Thanks David. We appreciate the comments.